The Egyptian-born actor’s Hollywood debut in Lawrence of Arabia immediately enshrined him as a smoldering leading man of the 1960s, transcending nationality. He was already the biggest heartthrob in his homeland, where he played brooding, romantic heroes in multiple films in the 1950s — and was wed to Egyptian cinema’s reigning screen beauty. His international stardom was cemented three years later by his starring turn in another sweeping historical epic by Lean, Doctor Zhivago. He was also the Jewish gambler Nick Arnstein opposite Barbra Streisand’s Fanny Brice in Funny Girl. The 1968 film was banned in his native Egypt because he was cast as a Jew. Other movies include Mackenna’s Gold, Funny Lady, and The Pink Panther Strikes Again. Sharif spent much of his later years at a hotel in Cairo and at the Royal Moncean Hotel in Paris. 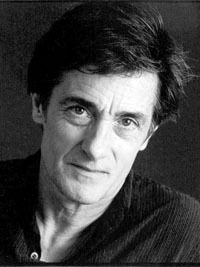 In 2005, Sharif was awarded the inaugural Sergei Eisenstein Medal by the UNESCO in recognition of his significant contributions to world film and cultural diversity. Sharif’s son Tarek revealed in May that his father had Alzheimer’s. In fact, he’d been suffering from the disease for three years. On Sunday, GET-TV will celebrate his life with Funny Girl and The Horsemen. Check your local listings for times. 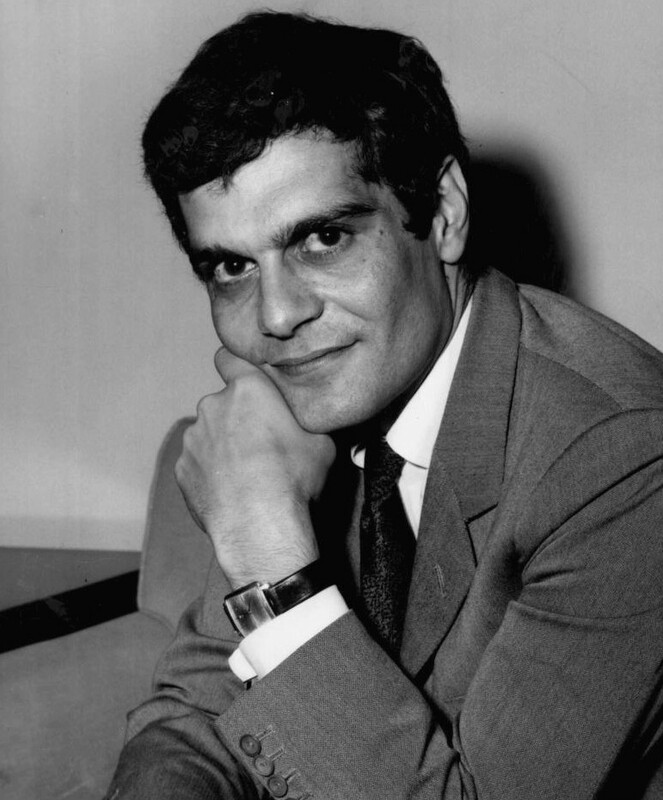 The gallant Omar Sharif was 83. This entry was posted on Saturday, July 11th, 2015 at 12:42 am	and is filed under Blog by Manny Pacheco. You can follow any comments to this post through the RSS 2.0 feed. Responses are currently closed, but you can trackback from your own site.